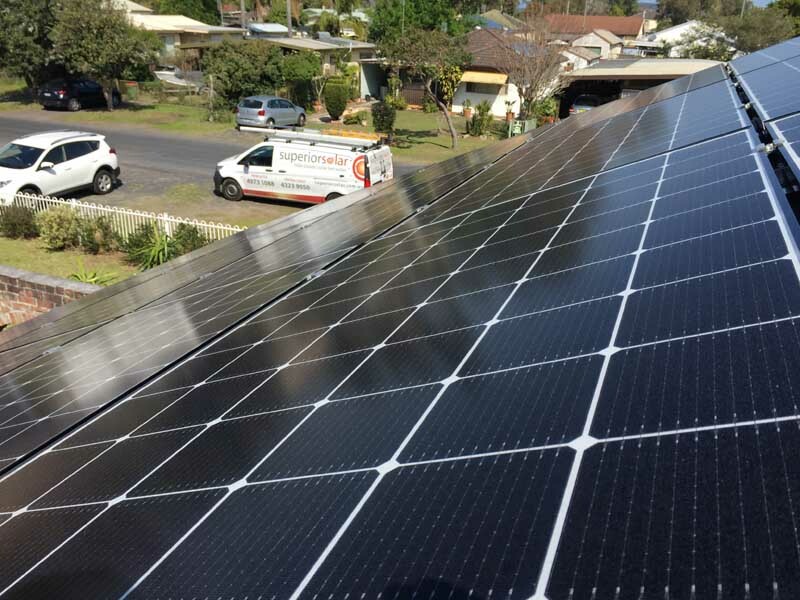 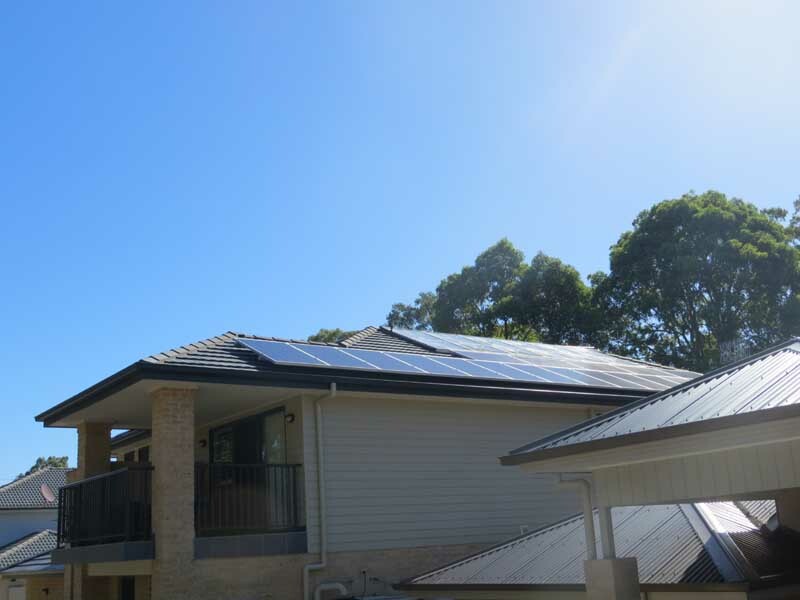 A 8.19kW grid connect Hybrid solar power system was installed on this home. 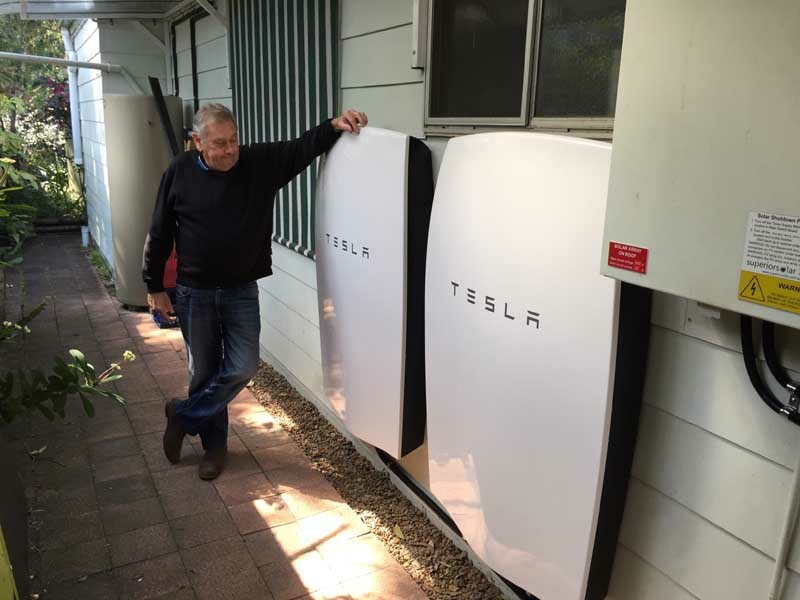 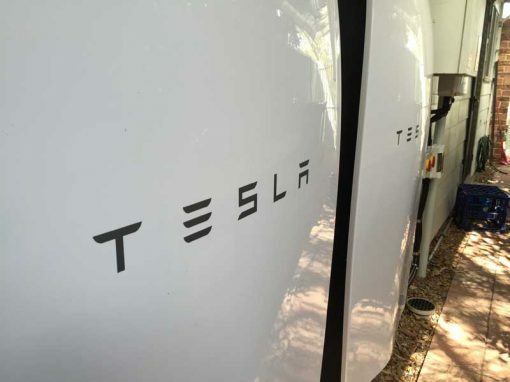 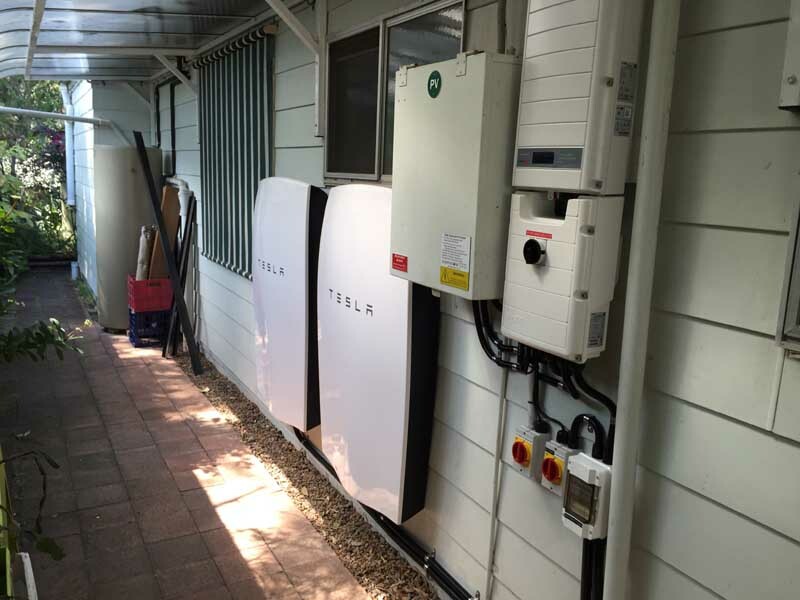 This system remains connected to the grid but includes power storage capability using the Tesla Powerwall. 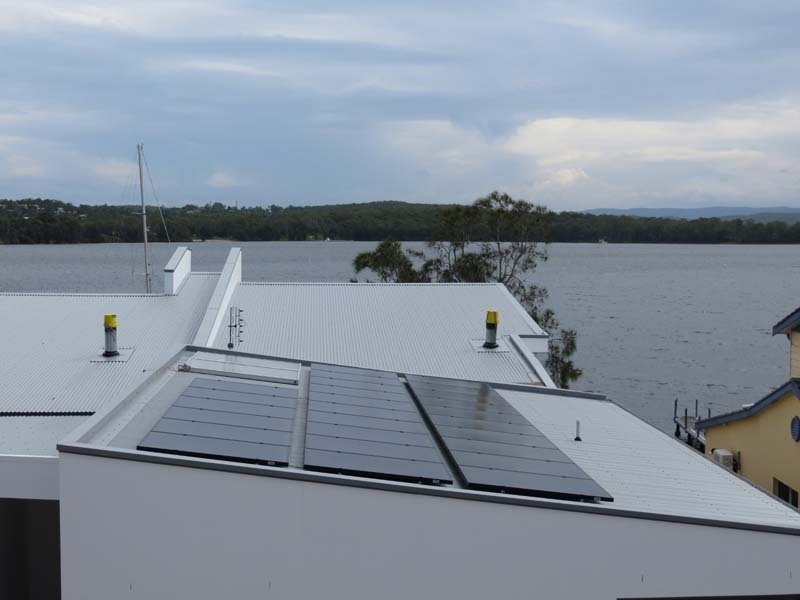 It takes advantage of an East and west facing roof of approximately 20 deg pitch with a 10% shade impact and will produce approximately 25kWh per day on average over the year. 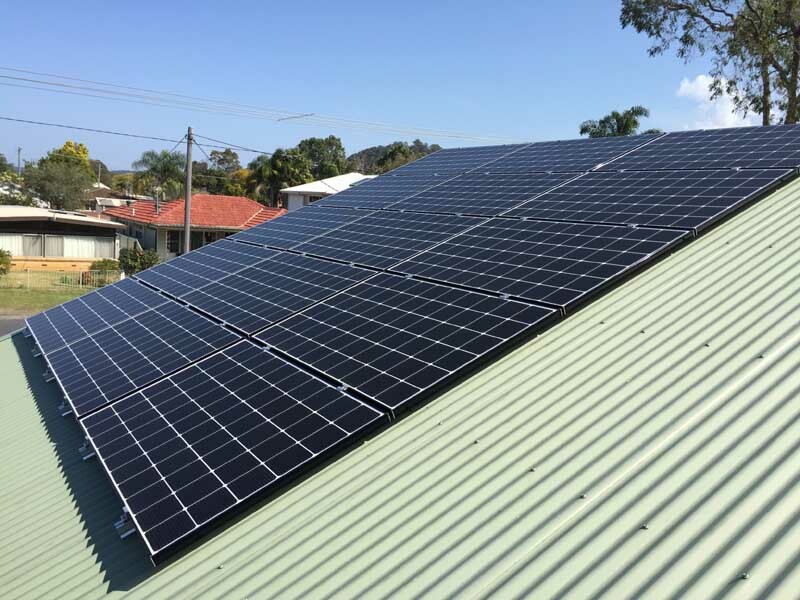 This system generated 169 STCs under the solar credits scheme and was entitled to $6253 in STC rebates applied at the point of sale. 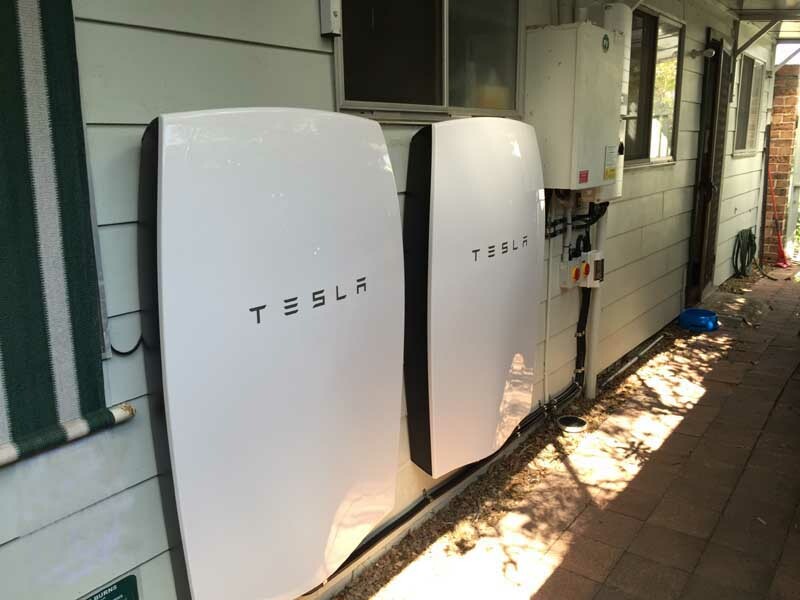 Check out the data below. 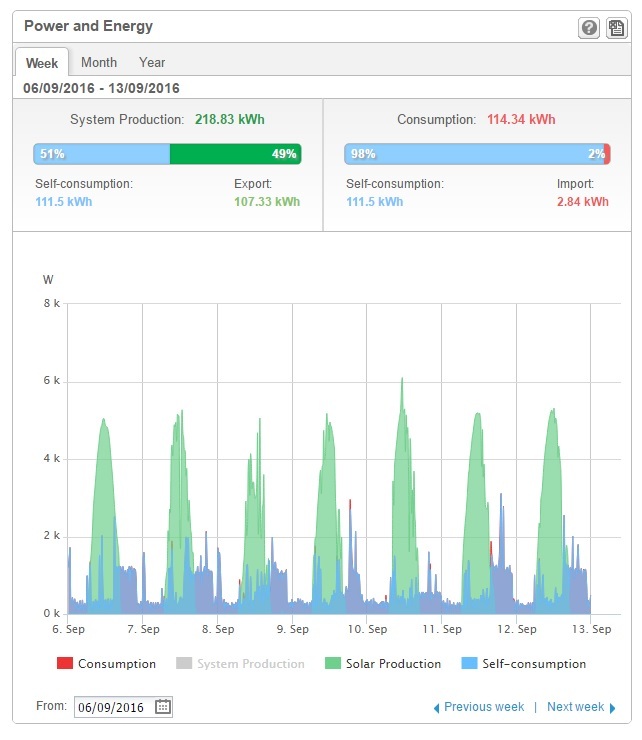 The red indicates energy consumption from the grid. 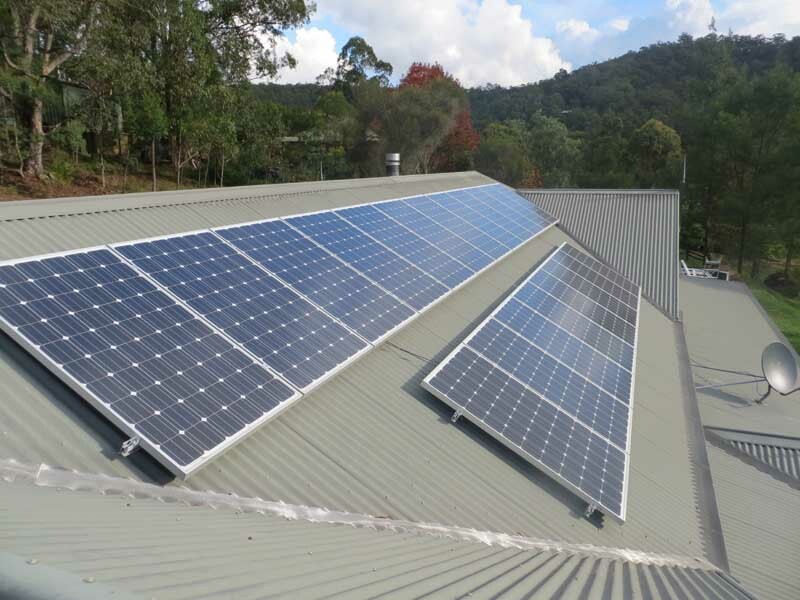 This system is 98% self sufficient, consuming only 2% of energy from the grid over a seven day period.